New Swedish car brand LYNK & CO is completely rethinking our way of using cars. The 01 is a 100% connected vehicle, to use and to share like never before. Maintenance booking, pick up and return are automatically taken care of, with a replacement vehicle provided. Rent it out when not using it, borrow one when travelling. 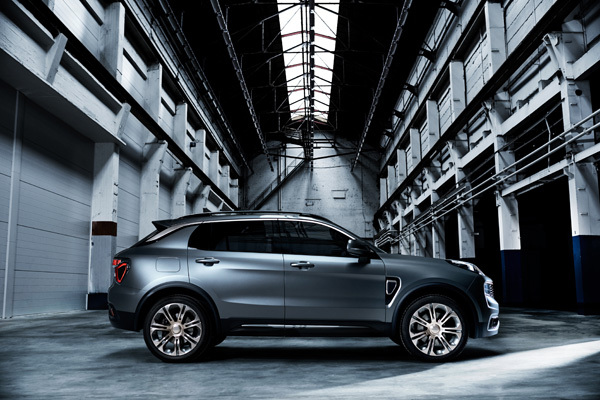 As Lynk & Co puts it: Drive it. Forget it.